Select Tesla vehicles located in areas affected by Hurricane Irma have a temporary range boost until the end of the week. 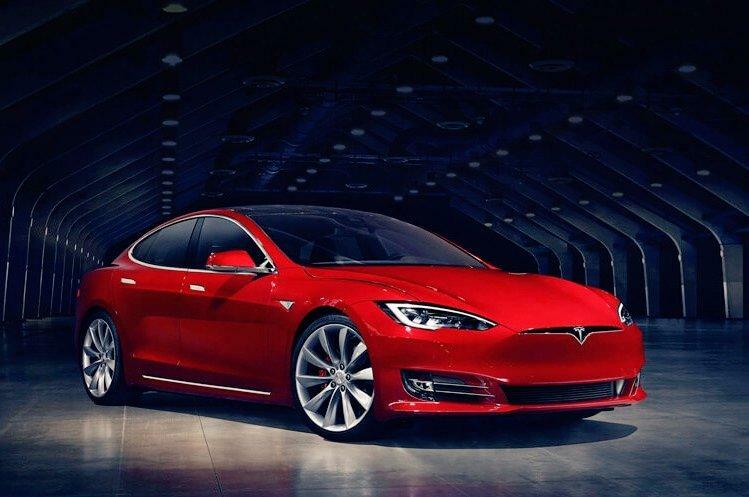 Owners of the Model S and Model X that have a 60 kilowatt-hour battery received a software upgrade to allow the battery to perform at a range of 75 kilowatt-hours. The move has been praised by many, but has also stirred up some controversy about throttling vehicles. With millions of people fleeing Florida to avoid the hurricane, roads were jammed and gas stations ran out of fuel. For those with electric vehicles, range becomes an important factor when trying to leave the state, as there may not be charging stations along the evacuation route you follow. In order to help solve this problem, Tesla opted to unlock the entire battery in vehicles that have it limited. How is Tesla able to do this? All the car batteries feature a capacity of 75 kWh, but some are limited through software. In order to normally unlock this, it costs anywhere from $4,500 to $9,000 depending on what the vehicle is. Why? Tesla opted to go this route because it was cheaper to install the same battery in all their units. By unlocking 15 mWh of capacity in the battery, that adds roughly 30 miles to the range. It's a significant jump in general, and every mile matters, especially when attempting to get out of an emergency situation. Even better, most of Tesla's Supercharger stations all stayed online while there were reports of 60 percent of gas stations in Gainesville, Florida, were out of fuel. Tesla's move also sparked some controversy as throttling full capacity of a vehicle behind a paywall. There's belief that owners are at the mercy of the car manufacturer's decisions when it comes to limiting software capability. It also sets a precedent for companies to unlock these features in disastrous situations, which begs the question: How will the public view companies that don't act like Tesla did? There's certainly a conversation to be had, and it didn't take much for Tesla to unlock this feature through an over-the-air software upgrade. However, these vehicles with limited batteries are marketed very clearly for consumers. Those that don't want to spend the money for full battery capacity now can save on their purchase, and they can opt for the feature at a later time. For perspective, this is no different from software distributed that offers certain features or information behind a paywall. It’s also important to note that Tesla didn’t go out of its way to make the announcement. Word came from owners of the 60 kWh batteries revealing on social media that they’ve received an upgrade, and a Tesla representative confirmed to Fred Lambert of Electrek that the feature would be unlocked until September 16th. Tesla limiting the battery’s full capacity gives customers a less expensive product, which is desirable depending on the individual's needs and budget. That said, being able to unlock the full capacity in situations like a natural disaster is a great move for the manufacturer, and undeniably helpful for customers. We’ll see if other car makers do the same should they be in a similar situation going forward.